At McCarl Dental Group, we work hard to help our patients have healthy smiles for a lifetime. Dental decay and tooth damage can still occur despite everyone’s best efforts. When this occurs, our dentists work with patients to determine the right restorative dentistry solution that delivers the results they need while retaining the maximum amount of healthy dental structure. When it comes to dental crowns, fixed bridges, and other advanced restorations, we are happy to offer patients a variety of materials to meet any need. We use several types of cosmetically superior all-ceramic restorations. 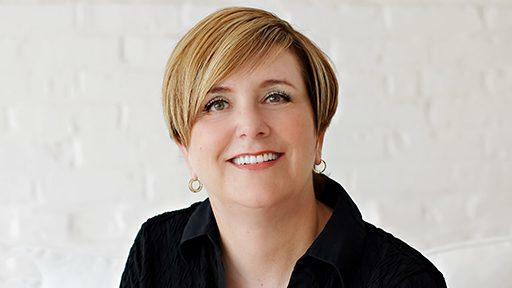 Why Choose McCarl Dental Group for Dental Crowns? Empress is a type of porcelain made from leucite glass ceramic, and it is highly regarded as the most aesthetic dental material available today because it practically "disappears" into every patient’s smile. Empress glass ceramics are an excellent option for restoring damaged front teeth, in which case aesthetics are crucial. Thanks to its high translucency, Empress glass ceramics are able to blend into any smile seamlessly. However, they are not as strong as zirconia or Emax restorations, which is why they are used solely for the anterior (front) teeth where strength is not as important as it is for the posterior (back) teeth. Another material we use is called Emax, which is a glass ceramic that is made from monolithic lithium disilicate. It is regarded as being the "happy medium" between zirconia and Empress. 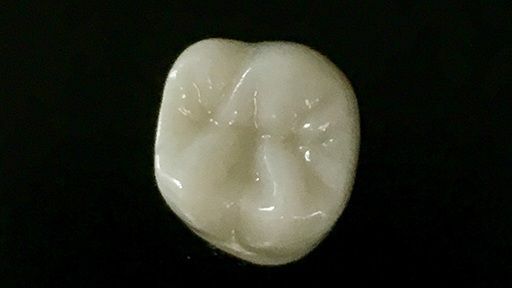 Out of the materials we have mentioned, zirconia is the strongest, but also the least aesthetic, Empress is the most aesthetic, but also the weakest, and Emax is a fantastic option when looking for both high aesthetics and reliable durability. It is mainly used to restore the front teeth, but depending on a patient’s unique smile line and biting strength, Emax can often be used for the posterior teeth as well.